After playing volleyball for 13 years, I found myself yearning for a way for me to give back all of my knowledge and happiness the sport gave me. I took the next step in October 2018 and decided to coach club volleyball. There were many adjustments at first, especially with the way that I saw the game, and how I interpreted it to my players. What I quickly realized was that it wasn’t just the mechanics of playing that was so important to the game, it was the mindset. We have played in three large tournaments now, and I have found just how frustrating taking on a coaching role in the game has been. Thinking and seeing things at a higher level and reducing that to something my team can understand and produce is tough. What I find the most difficult of it all is instilling a mindset that allows them to play at their fullest potential every time they step on the court. A growth mindset. It’s something we talk about ALL the time at Intero. 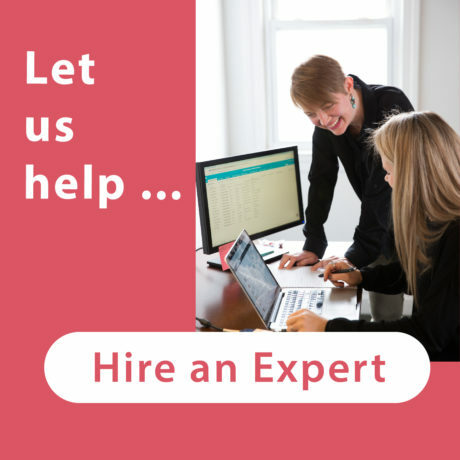 We create new content and refine processes that will allow us and our clients to reach their goals. 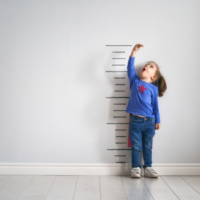 We are constantly asking ourselves how our company can grow, how our clients can grow, how we, as individuals, can grow. 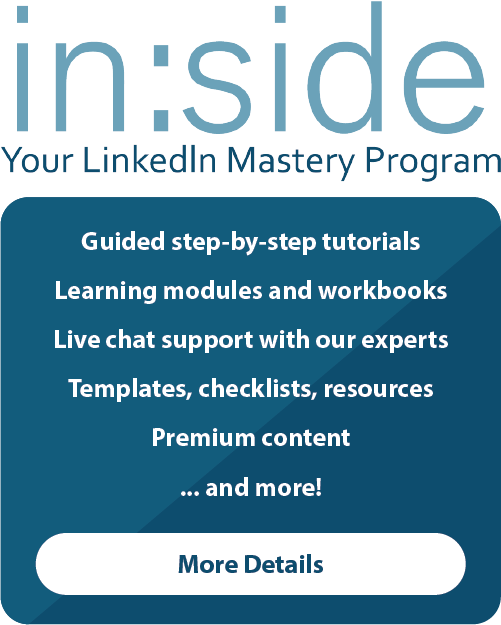 It’s even the underlying theme for the first module for in:side, our LinkedIn mastery program. Mindset is one of the first modules because it explains that results aren’t immediate and that sometimes it takes dedication and hard work to see results on LinkedIn, but nevertheless we have to persist and understand that the outcome of commitment is worth it. And here I am, realizing that one of the underlying and most difficult concepts to teach a group of 18-year-olds, is something so important in what Intero teaches every day through our LinkedIn coaching, outreach, and mastery class. The work that we do at Intero is aimed at helping people reach their goals on LinkedIn and ultimately empowering them to take what we teach and apply it long term. Like coaching, I’ve found that not everyone succeeds right away. Sometimes the messaging isn’t right. Sometimes you might not be targeting the right people with your campaigns or InMails. Sometimes, things just take time. There are times when the result isn’t measurable, however, we still try and persist, arriving at solutions that will allow you to achieve your goals, and applauding you when you do. Whether you’re 18 or 58, motivation is tough. It’s easy to give up or revert to things that we are used to or comfortable with. Nevertheless, we have to try new things and push out of our comfort zones in order to grow. Without growth, we are complacent. 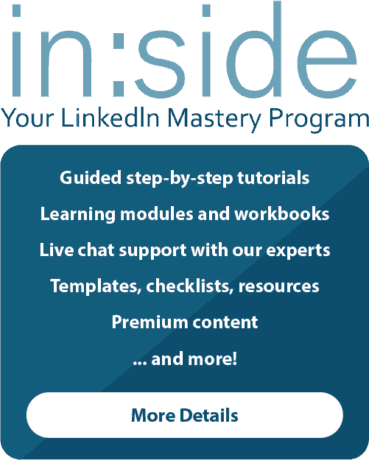 If you are ready to move ahead with your LinkedIn initiative, take a look at in:side, Your LinkedIn Mastery Program. 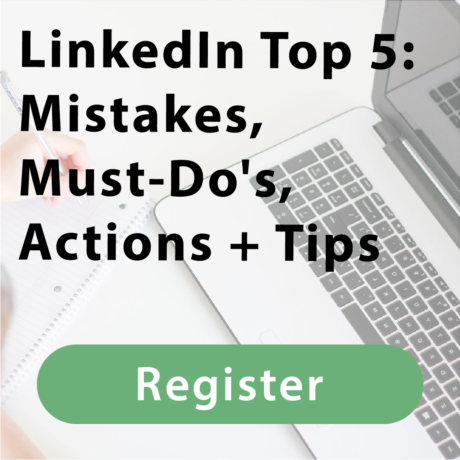 It has everything to help you master LinkedIn, once and for all. We also continue to update in:side, so it never loses value and you always stay on top of LinkedIn. If you have questions about in:side, feel free to email me at sarah@interoadvisory.com.